Take you, your team, and your business from Compliance to Commitment™. Mark F. Herbert has over 30 years of combined corporate management and consulting experience in industries ranging from high technology and financial services to healthcare and ecotourism. Employers that successfully engage their employees outperform their competitors by a significant margin. Explore key concepts through articles & case studies that can improve your culture, now. We believe that leadership is a competency and a skill set rather than an inherited set of traits and that high performing organizations recognize that and prepare their organization accordingly. Organizations that have high levels of employee engagement enjoy high performance on every key performance indicator from employee turnover to return on investment and shareholder return. Creating an engaged environment is a culture, not a program and must be approached systemically not tactically. Our comprehensive models have been field tested. Read new content several times a month on the New Paradigms Blog. This book covers the 30 years of mistakes, experimentation, and learnings from the personal journey of an HR director and a senior consultant. 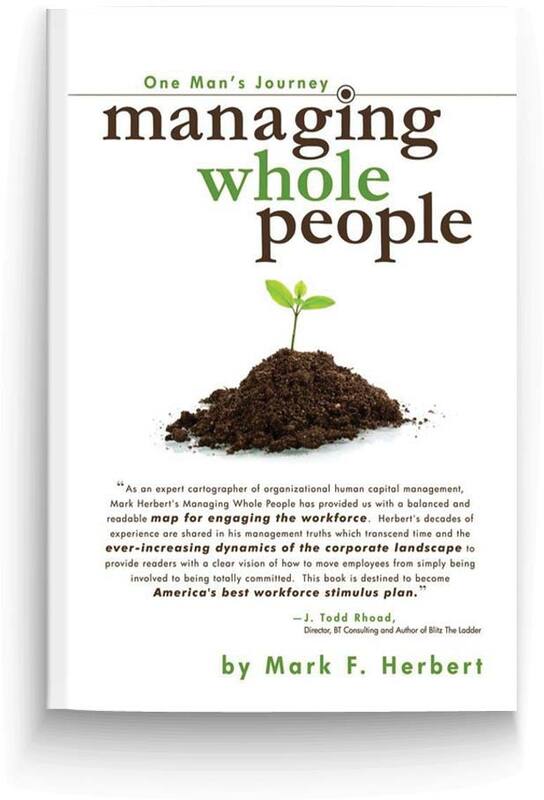 It is a book about leveraging your largest investment and moving your organization from Compliance to Commitment™. Vision and mission must be embraced on the frontline.